This is the lead form override for "Meet Justin Havre & Associates at RE/MAX First". 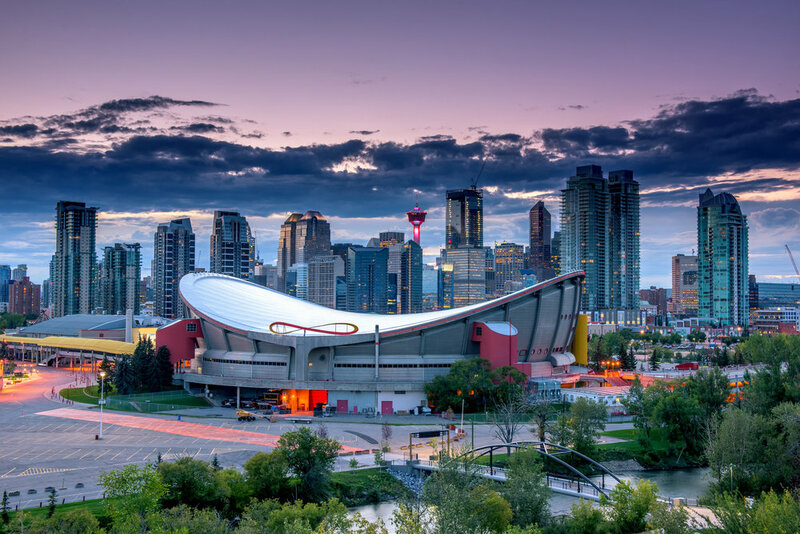 Since starting his career in the Calgary Real Estate market in 2000, Eric has had the pleasure of helping many clients create success across many types of real estate transactions. He has helped first-time home buyers break into the market for the very first time, helped families "move up", find the space they need to keep growing and helped empty-nesters sell and downsize wisely. Along the way he has worked with some fantastic clients and is proud to have a high referral rate and excellent reviews. The highest praise he has received from clients who have found his service and expertise invaluable to their real estate success. When he's not working he is spending quality time with his amazing family off to the golf course. He also enjoys training for The Ride to Conquer Cancer and did it for the first time in 2016 and is hooked! Eric had a great experience and was surrounded by an amazing group of people. <squarespace:query /> build error: Invalid 'collection' parameter. Could not locate collection with the urlId: eric.